Saturday, February 23 from 1:00 p.m. until 4:00 p.m.
Forty years ago, the first Day of Remembrance Program was organized in Seattle. They called on the community to gather with this simple yet powerful message: “Remember the concentration camps; stand for redress with your family.” The Day of Remembrance observes the anniversary of President Franklin D. Roosevelt’s signing of Executive Order 9066, which paved the way for targeting Japanese Americans as threats to national security and gave the U.S. military the right to send anyone of Japanese ancestry, including American citizens, to concentration camps. This year, the New York Day of Remembrance Committee revisits and reclaims that history. They invite everyone to join them for this year’s program not only to remember the concentration camps, but also to discuss our community’s role in standing up for human rights in the current political moment. The program this year will feature journalist, author, and producer Frank Abe, who will speak about the first Day of Remembrance in Seattle. Abe is the producer/director of Conscience and the Constitution, a film that examines the draft resisters incarcerated at the Heart Mountain concentration camp during WWII. 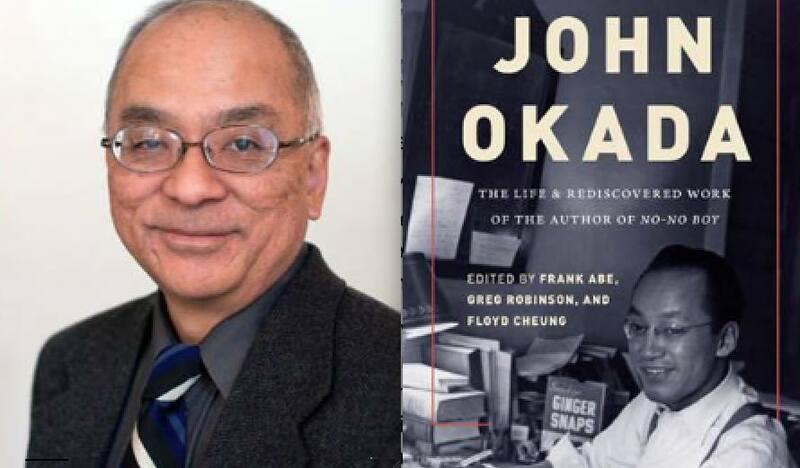 Most recently he co-edited the book John Okada: The Life and Rediscovered Work of the Author of NO-NO BOY. 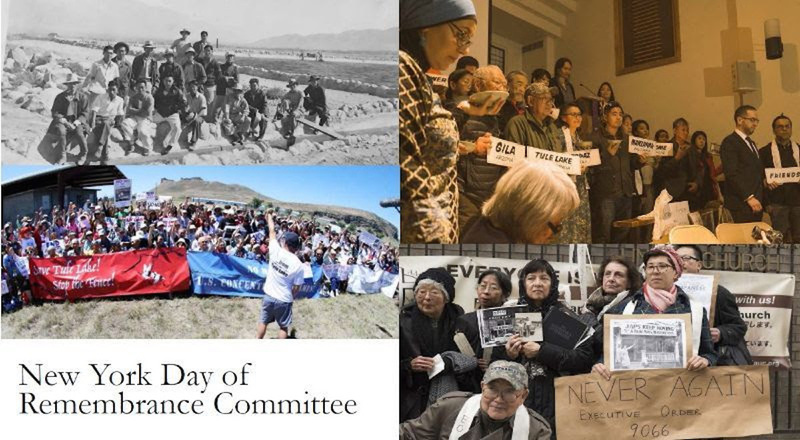 There will also be a tribute to the late Aiko Herzig Yoshinaga, a political activist who was incarcerated at the Manzanar, Jerome, and Rohwer concentration camps. She uncovered key evidence that proved the U.S. government deliberately lied to justify Japanese American wartime incarceration. She died in July 2018 at the age of 93. Afterward, members of a New York-based Japanese American oral history project will present a video describing their efforts to document the Japanese American experience in New York. The event wraps up with an emotional candlelight ceremony to remember camp survivors. Following the program, guests can enjoy a community potluck. NYDOR Committee members are accepting food and monetary donations. For more information and to RSVP, please visit the New York Day of Remembrance 2019 Facebook event page.